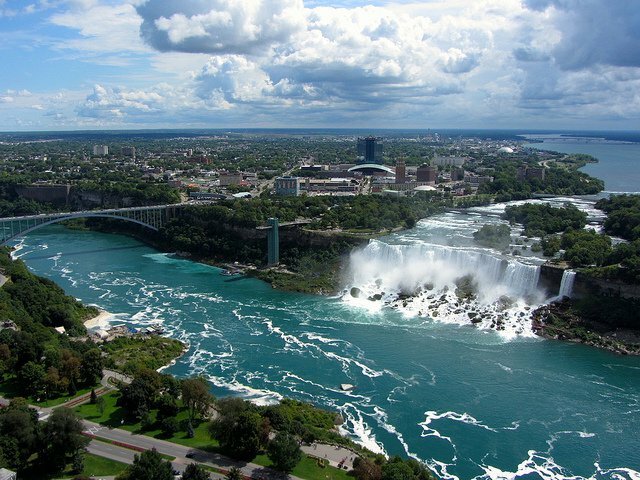 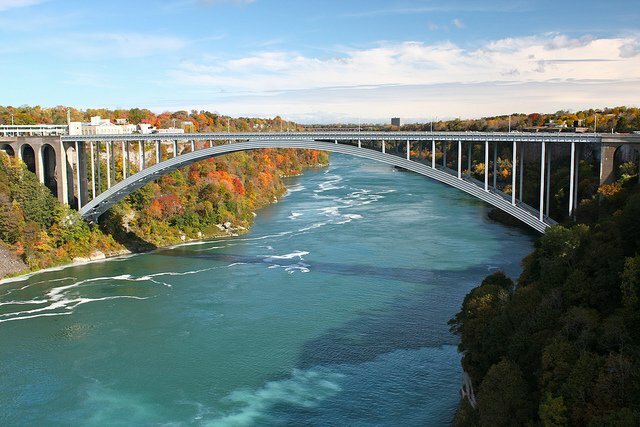 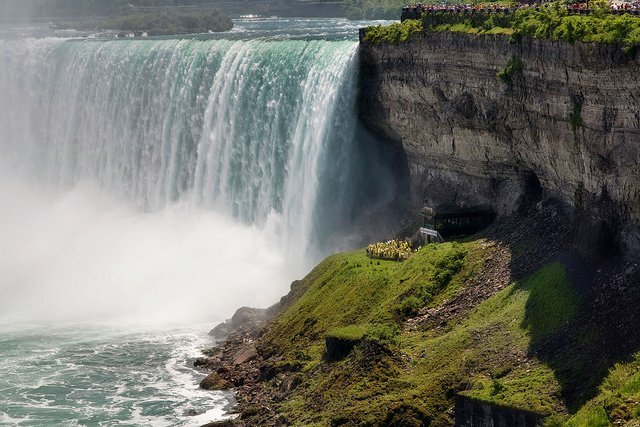 View our gallery below of breathtaking Niagara Falls! 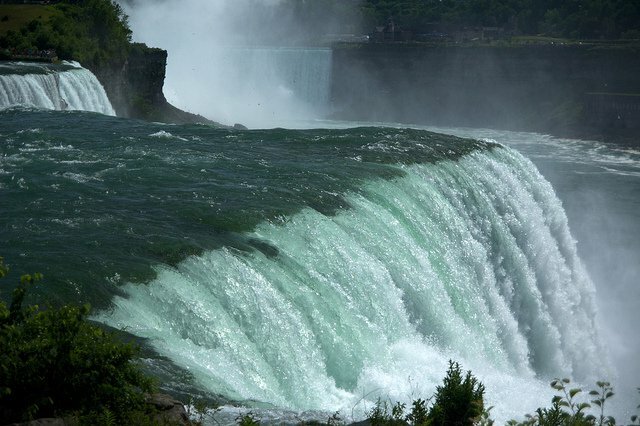 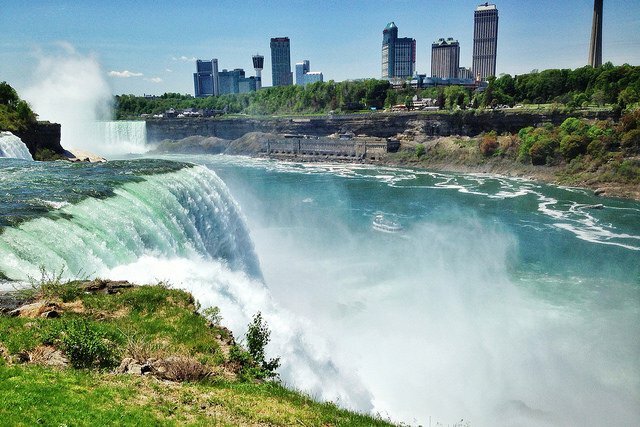 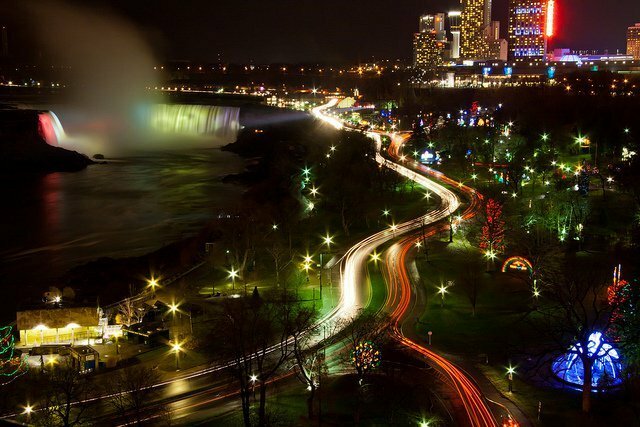 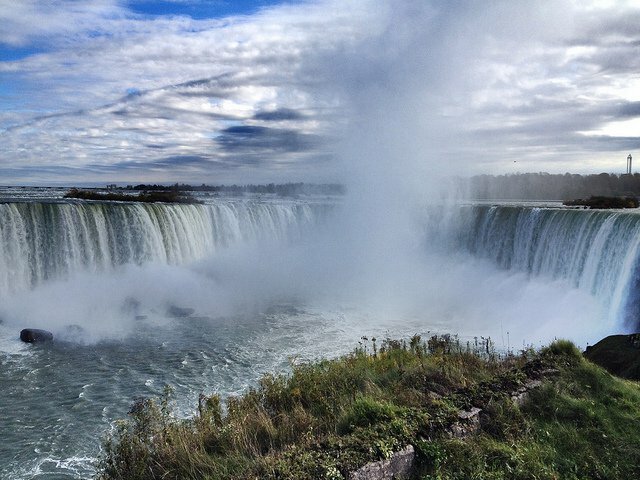 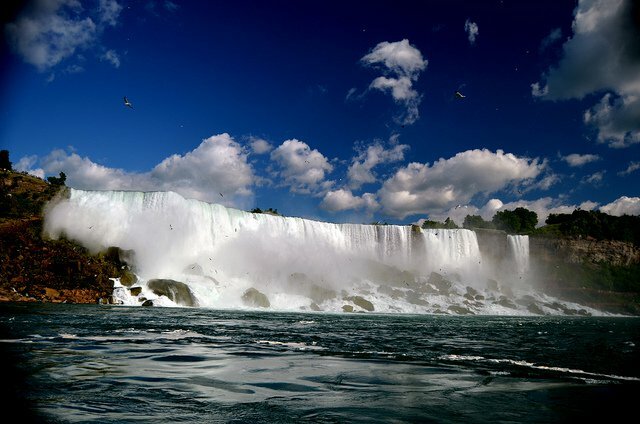 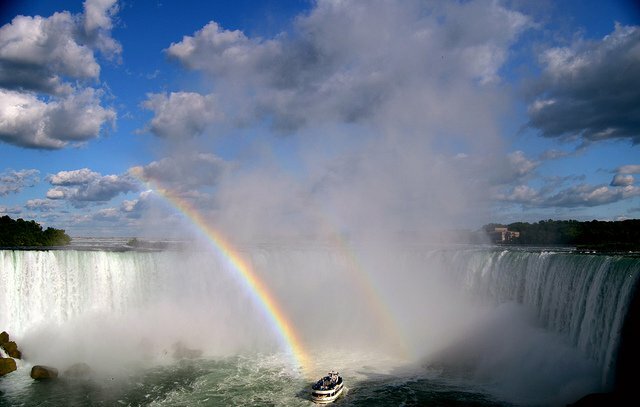 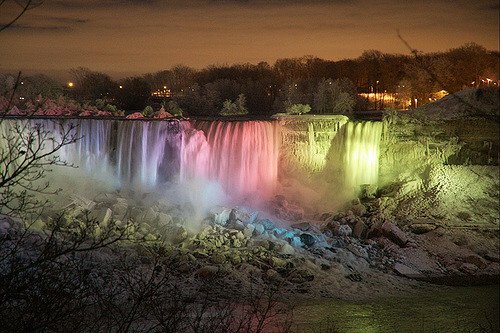 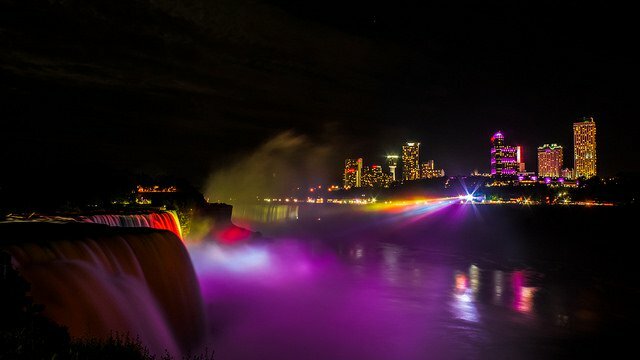 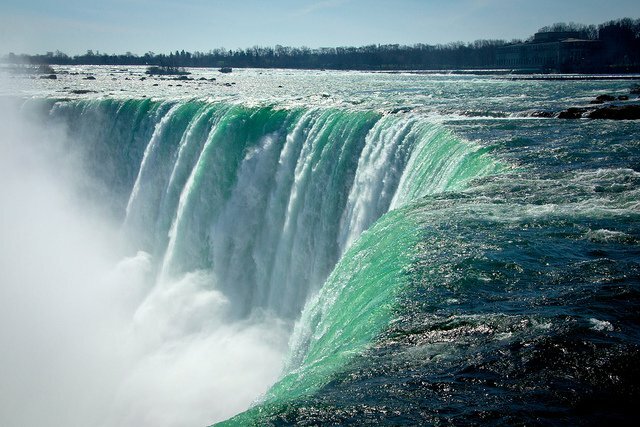 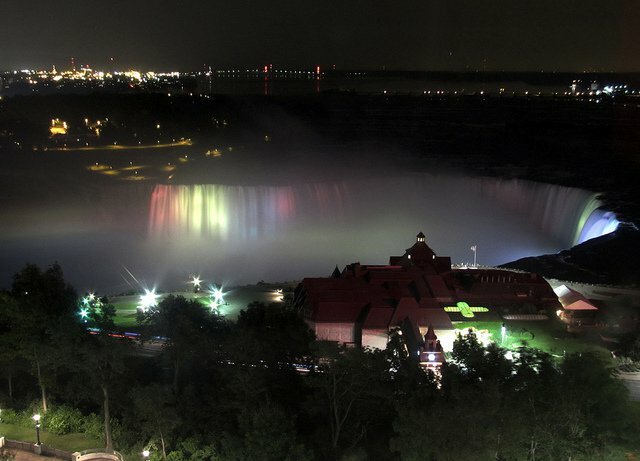 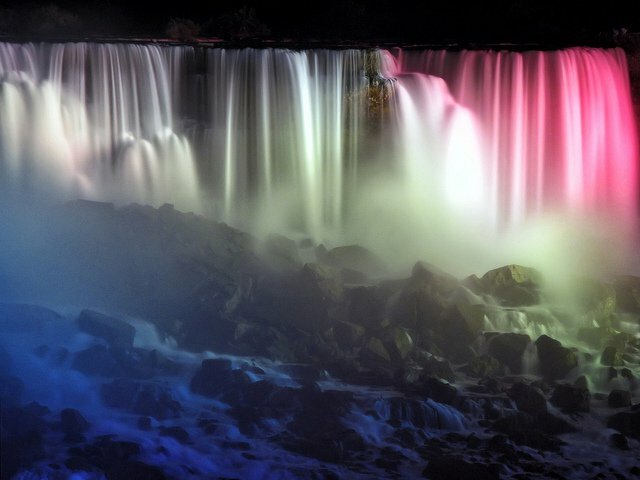 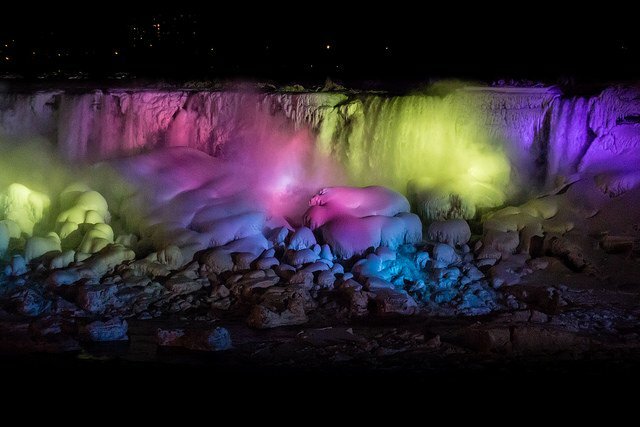 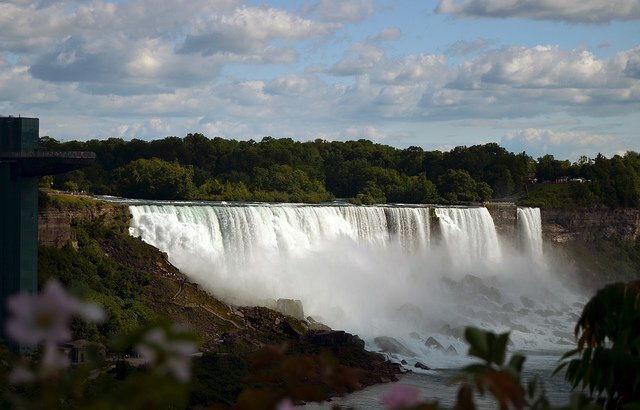 We've compiled some of the best amateur photos of Niagara Falls in this gallery. 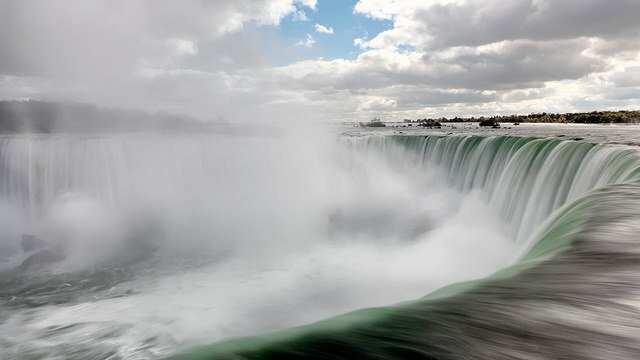 It's hard to capture the beauty of the Falls, but these photos bring to life one our great natural wonders on this planet. 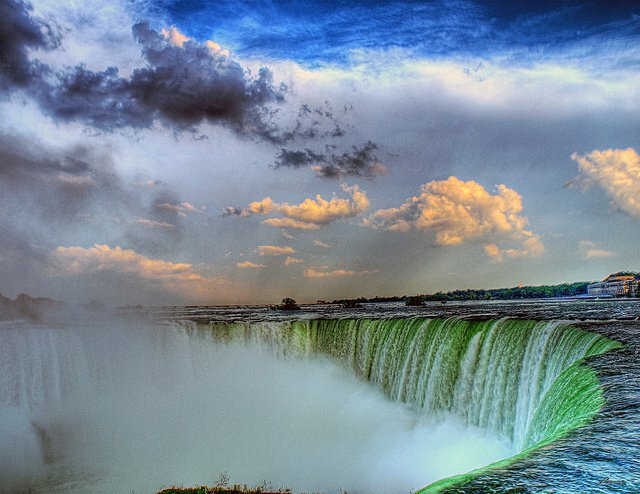 To truly experience Niagara Falls, you need to feel the mist and hear the roar! 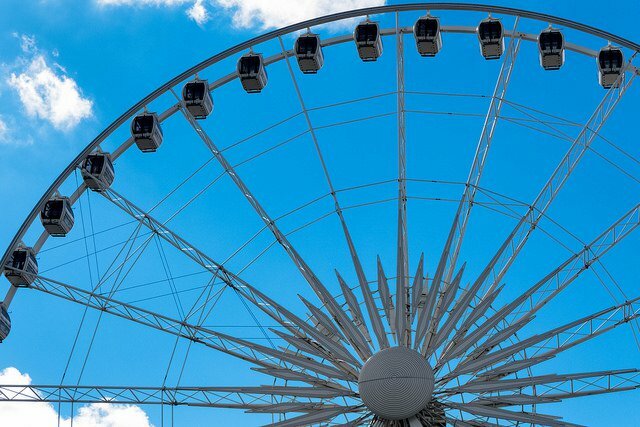 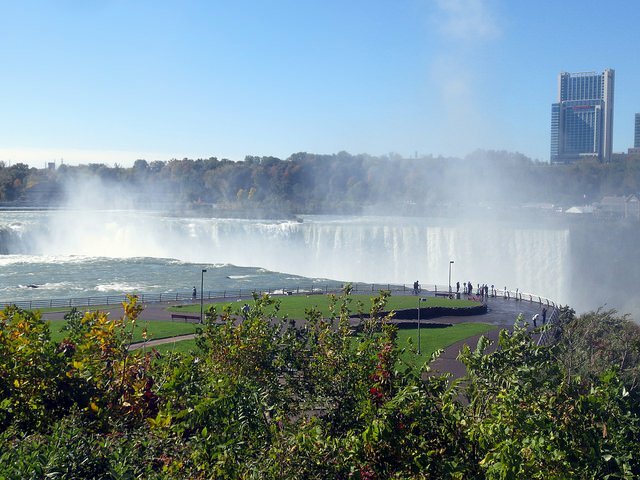 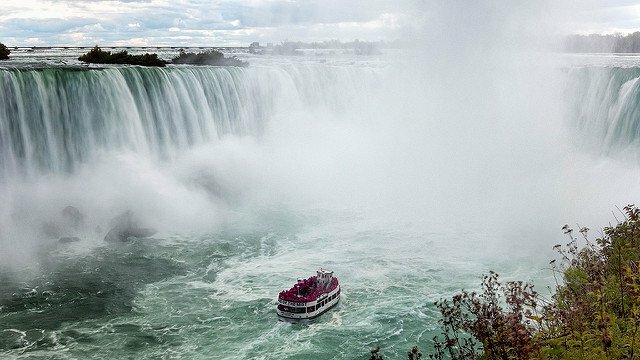 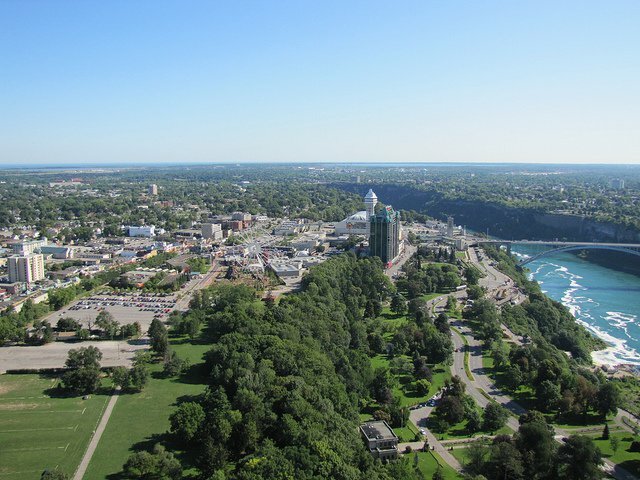 Check out our Niagara Falls Sightseeing Guide to see the best ways to actually view the falls. 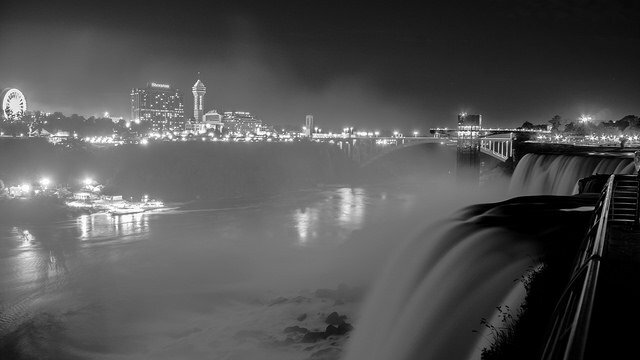 If you have an interesting photo you'd like to submit to our Niagara Falls gallery, let us know via Facebook or Twitter!